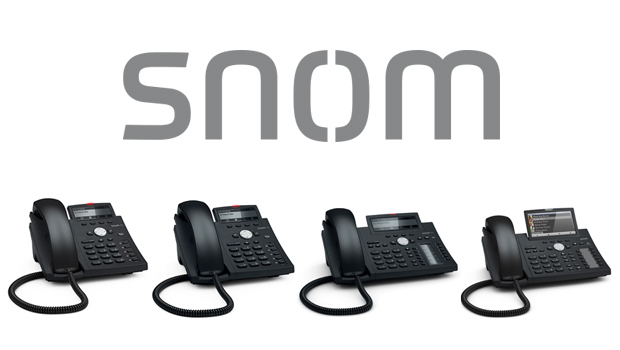 Leading IP phone manufacturer, Snom, have announced the release of the Snom D712 VoIP Phone. 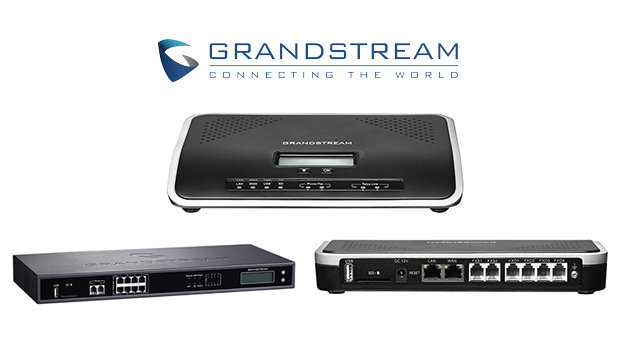 This will be available later in the year and will eventually replace the Snom D710. 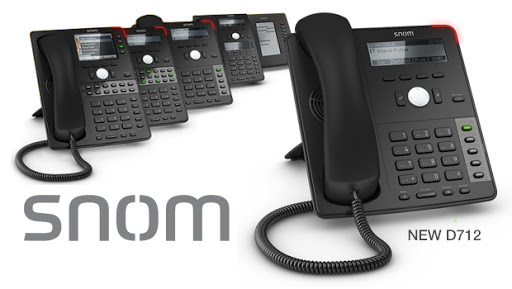 Whilst the latest model in the Snom D7XX IP Phone Series does not appear to be too much of a drastic difference from the D710 as Snom have maintained the same uniform design, they have made some minor hardware changes. 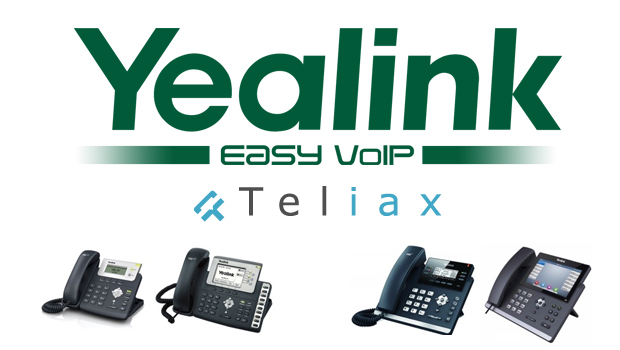 The new D712 supports the IPv6 standard, which future-proofs the phone and makes it suitable for small or large deployments in a multitude of business scenarios. Another crucial difference is that the D712 is shipped with the new 8.9.3.61 firmware. This ensures that all Snom phones will be based on the same firmware, so any further developments will be simplified. Snom has designed the D712 desk IP phone with key industries such as education, call centers, government, and real estate in mind. That being said, with the four SIP identities and sophisticated design of the Snom D712, this newest addition to the D7XX Series is perfect for any demanding environment. 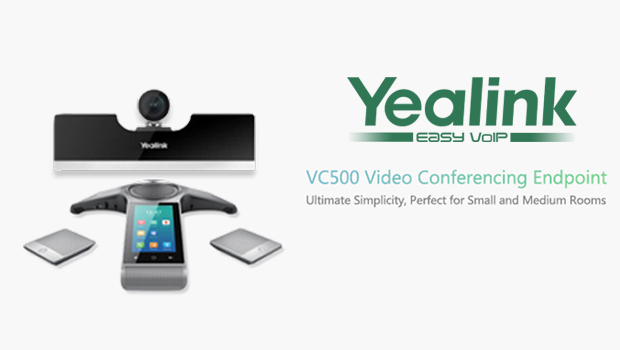 The D712 is a fully-functioned desk phone and a perfect choice for everyday business telephony.